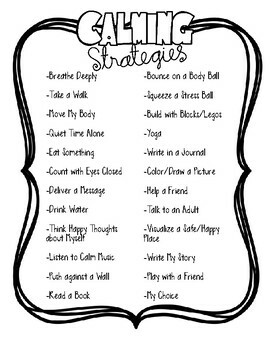 I am a school counselor, and I have implemented each of these calming strategies for the students I work with during our counseling sessions. 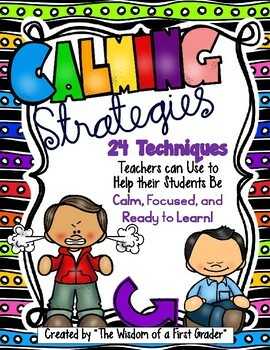 These are tried and true strategies, and they work! 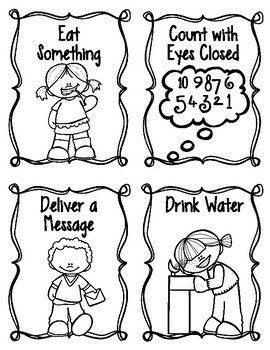 *There is a full color version, and black & white version for each task card. *I have included specific details of how to implement each strategy in a full page format, and task card format. 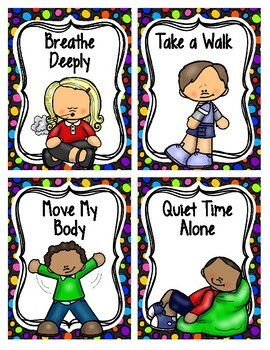 *I have included printing directions of how to print the task cards.